This CCI hydrographic paint is the ONLY base coat paint that has been approved by the pattern owner. 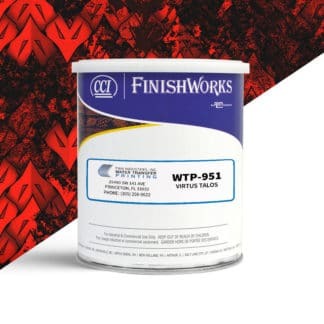 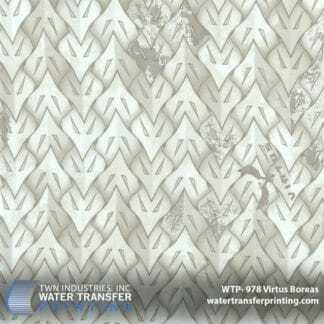 This paint was designed to be used with WTP-950 Virtus EKHO. 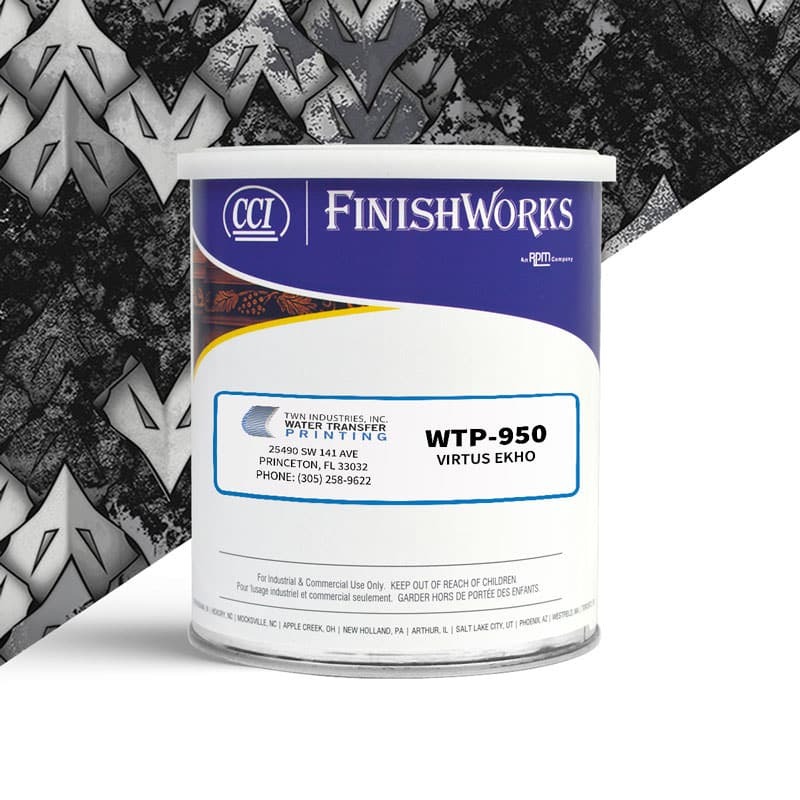 Our CCI paints are specifically formulated for our Water Transfer Printing process and provide excellent adhesion and durability on sporting goods items.